When faced with tooth loss, you need a replacement solution that will carry your oral health through for the long term. That’s why so many patients come to Yellowstone Family Dental to replace missing teeth with dental implants. Our team of experienced, highly-trained Billings, MT dentists can provide diverse, advanced implant solutions that will keep your smile healthy for a lifetime! 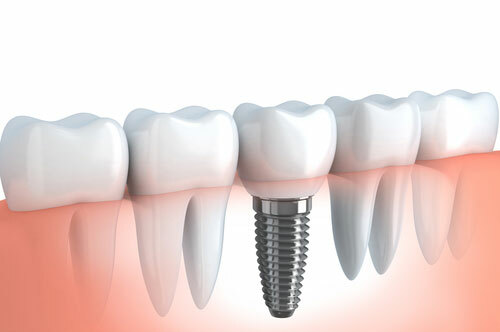 Take our quiz to see what dental implants could do for you! For strong, natural-looking tooth replacement solutions, call Yellowstone Family Dental in Billings, MT today at 406-206-9889 or contact us online to request a consultation.